Introducing hotels especially suitable for a relaxing stay for guests accompanied by children. Offering an experience overflowing with smiling faces and filled with pleasure for the entire family. Each restaurant offers baby foods to guests with infants, available at lunch and dinner. Enjoy a delicious meal with your entire family. Baby food service is also available at the following hotels. Contact each hotel directly for details. 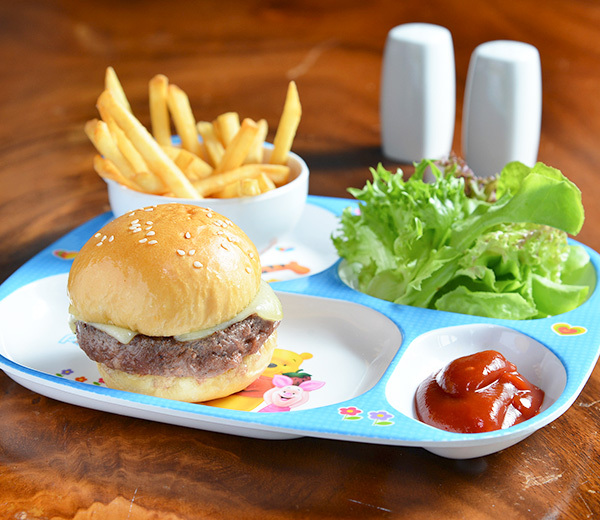 Children’s menus are available for our young guests at various restaurants. Enjoy a pleasant meal time for the entire family, with child-pleasing dining selections. Children’s menus are also available at the restaurants at our other hotels. Contact the hotel directly for details. “Okuisome” is a celebration held 100 days after a child is born. Japanese cuisine Yamazato at The Okura Prestige Taipei offers the ideal 100-days feast to celebrate “Okuisome.” Come spend this special day with your family. When you want them to engage in a quiet activity, even for just a few minutes, while you attend to other things, feel free to contact the front desk. A selection of picture books is available for our young guests. You may even discover a new favorite. * This service is only available in the Main Building. Lending of toys and books for children are also available at the following hotels. Contact each hotel directly for details. 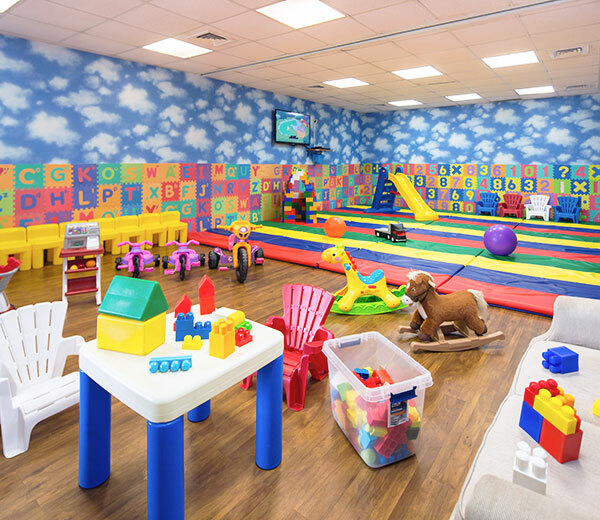 A play room is available for children to use free of charge. Filled with a large selection of entertaining toys, providing a full day of activity even if it rains. There are also staff-selected DVD programs shown for our young guests to enjoy. Comfortable sofas are provided for parents to sit and relax while watching the fun. There are many other activities available for children to enjoy. Contact hotel directly for details. A play room is available free of charge for hotel guests. 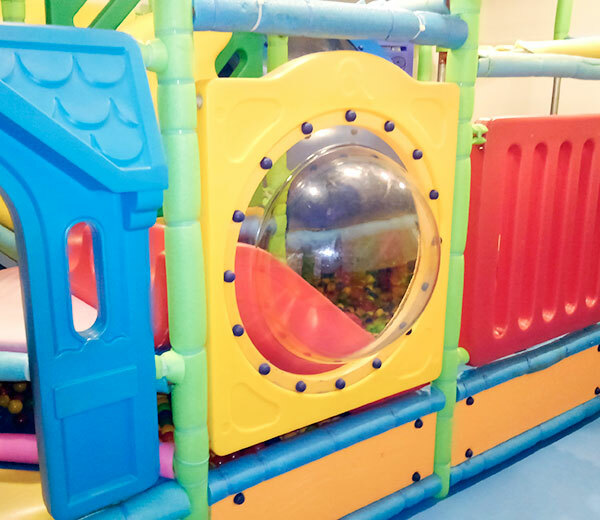 Equipped with a play gym to allow your little one to enjoy active playtime. A parent or guardian must accompany children using the play room. There are also other facilities available for guests with children, including a pool and private beach.